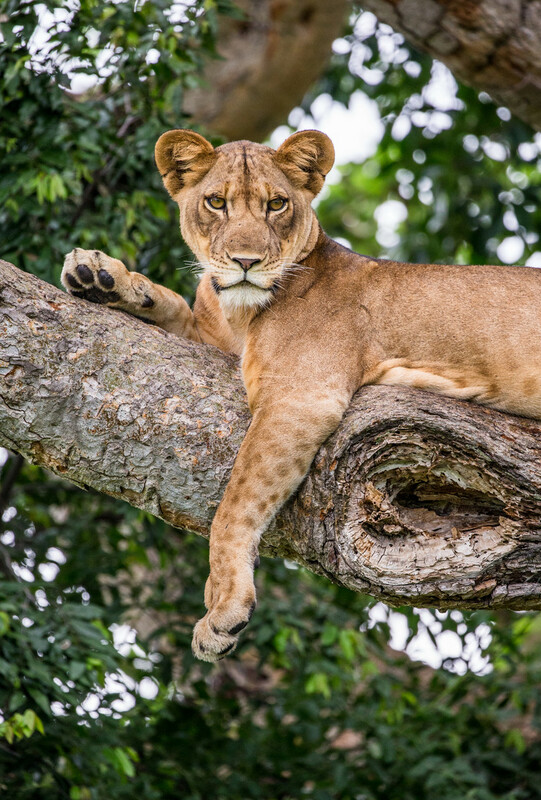 National parks, vibrant wildlife, and breathtaking waterfalls are major highlights of Uganda tours that will make your holiday unforgettable! The opportunity to go white-water rafting, track gorillas, and relax on idyllic beaches on the same vacation makes this an unparalleled African destination. 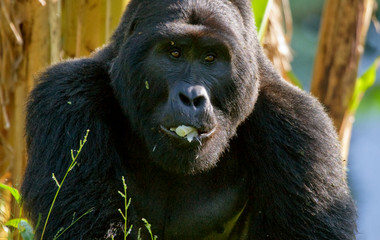 Uganda tours invigorate the senses with spectacular sights and an array of exotic flavors and aromas. Since Uganda is a microcosm of the continent, traveling here will be a truly representative African holiday. On your fully customizable Uganda holiday, you can take pictures as you straddle the equator or venture off on one of many adventures. Adrenaline junkies can fuel their passions with amazing white-water rafting tours. 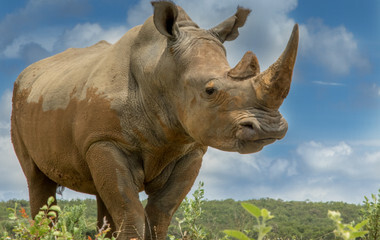 Safari enthusiasts will be fascinated by the wildlife visible on your tour through the many national parks. But this is only the tip of the iceberg when it comes to everything Uganda has to offer. 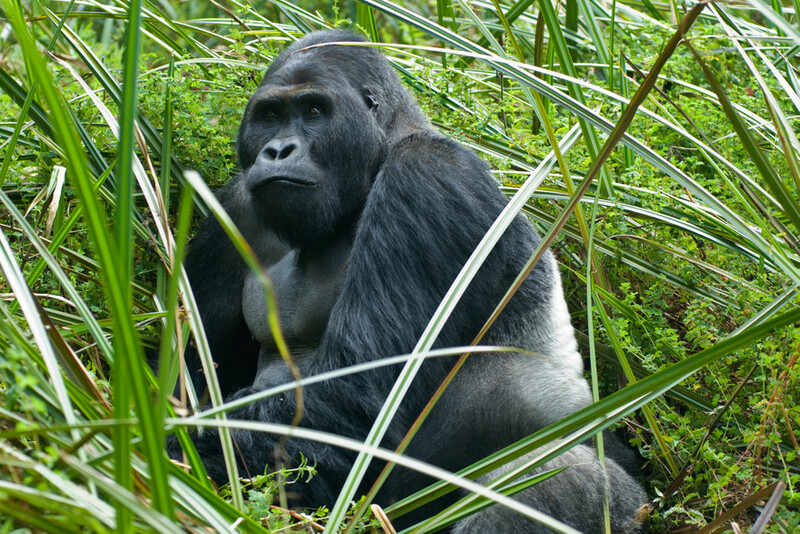 Allow local experts to put together a private Ugandan experience—tailored specifically to your interests! 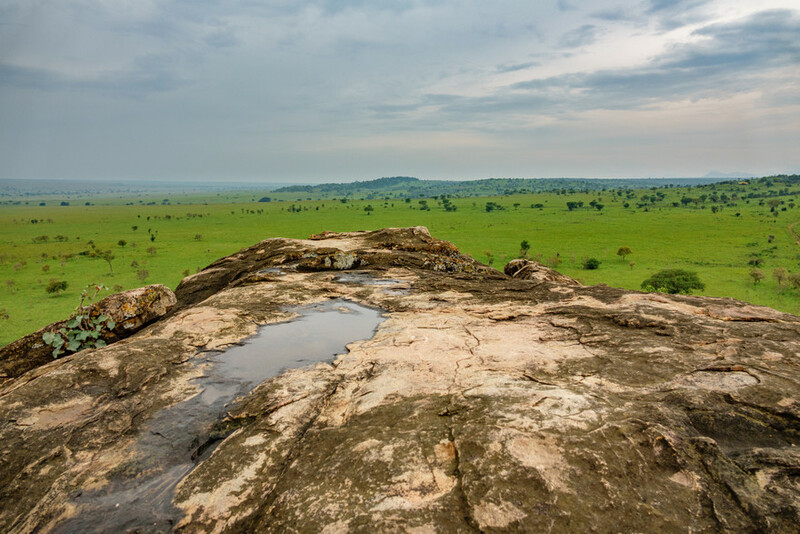 Breathtaking national parks and buzzing cities make Uganda a destination for everyone. You will surely talk about this vacation for years to come. 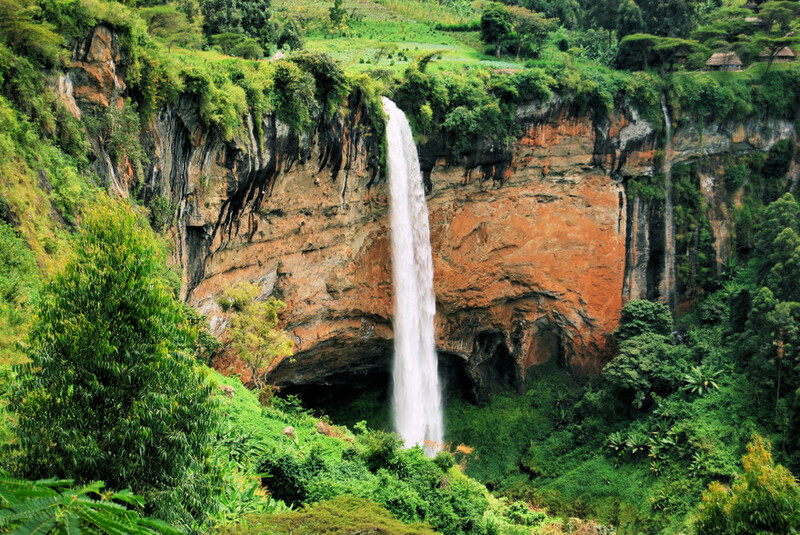 Though fully customizable, Uganda travel packages most often include a round-trip tour of the country. Beginning in the capital of Kampala, you may choose which direction to travel to begin your tour. 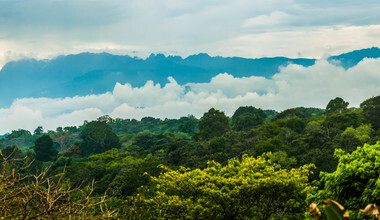 Rwenzori National Park, a scenic mountain route that offers foothill paths and opportunities to view the wondrous Ugandan wildlife, is a favorite destination. Tours through Rwenzori include stunning vegetation, crashing waterfalls, shimmering glaciers, and countless exotic animal sightings. 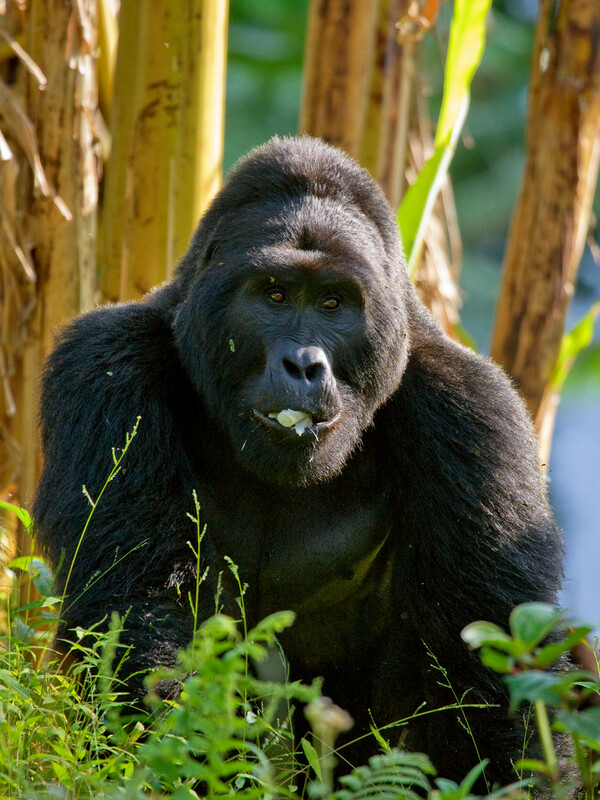 No trip to Uganda is complete without experiencing the unforgettable Bwindi National Park. This UNESCO world heritage site is only accessible by foot, and the dense forest is inhabited by a wealth of incredible animals and plants. 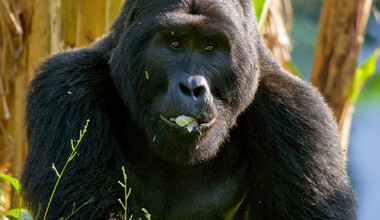 Your guide may even take you to search for Mountain Gorillas. 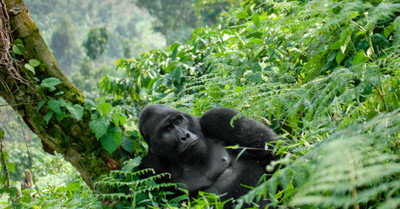 Offering one of the richest ecosystems in the world, a Bwindi tour is a must for all trips to Uganda. 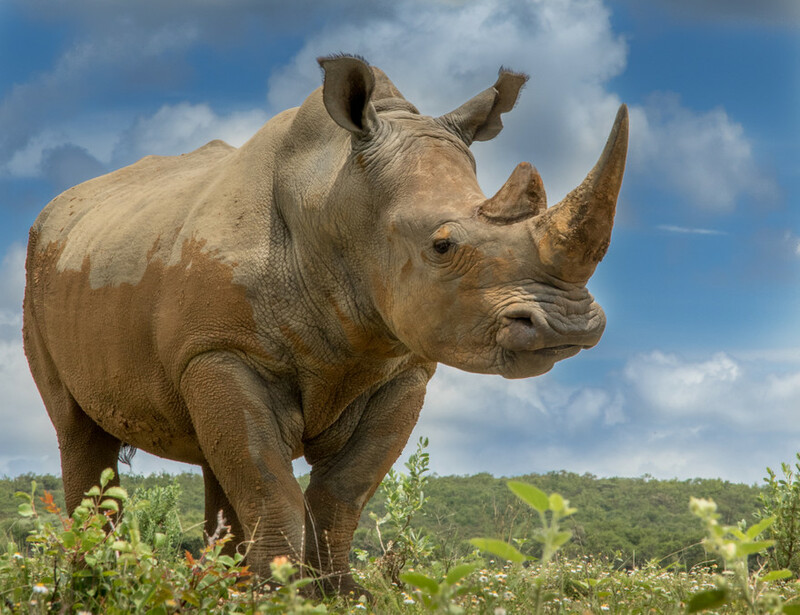 Other great sites when you travel to Uganda include the Ziwa Rhino Sanctuary, a great spot to view the rhinoceros in a protected environment, and Kibale National Park, one of Africa’s greatest Chimpanzee parks. Here you can track the trails and learn about the habits of the fun-loving chimps. 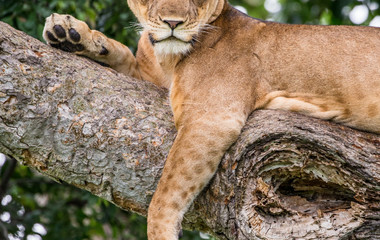 If you are so inclined, you can also travel to Queen Elizabeth National Park, where you can try your hand at spotting the tree-climbing lions! Waterfall enthusiasts will be in awe after a visit to Murchison Falls National Park. Begin with a boat cruise on the Nile, during which you can view hippos, buffalo, crocodile, and maybe even some elephants! Your cruise will take you to the bottom of the falls for a breathtaking scene. This is sure to be a favorite memory from your Uganda travel experience. As you travel in Uganda, be sure to sample the delicious local cuisine. Ugandan food tends to include a lot of rice, with sumptuous groundnut stews or the popular Ugali cabbage dishes. Chicken and fresh fish are the favorite meats—don’t forget to try fresh fish from Lake Victoria! Every visitor should experience the array of fresh fruit available straight off the trees—a much-appreciated treat after a day in the Ugandan sun. Those with nut allergies should be cautious, as peanuts and other groundnuts are staples of Ugandan cuisine. Be sure to inquire before tasting any dishes. With the combination of unbelievable sites and exciting culture, it is no wonder that round trips of Uganda have become so popular! 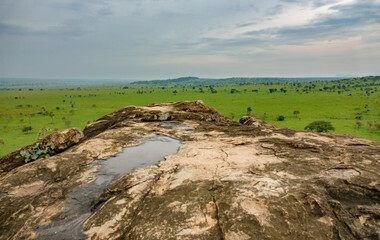 Year after year, Uganda sees travelers who have heard by word of mouth of the unique experience of a Uganda vacation. It is Africa’s best-kept secret! 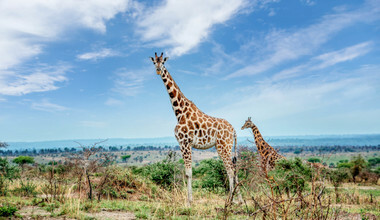 One of Uganda’s most popular tourist activities is the African safari. Explore the numerous parks that the country has to offer—be sure to bring your camera to capture photos of the stunning wildlife! Kampala, the capital of Uganda, is a perfect example of “new-era Uganda.” A tour through this vibrant hub of African pride will allow you to engage with some of the warmest people and encounter true Ugandan life. Kampala also contains the exciting Ndere center, a great source of cultural information. If you are interested in an idyllic island holiday, let our destination experts put together a package that includes a trip to the Ssese Islands. Lounge around luxurious African beaches in the middle of Lake Victoria and take in the spectacular sights. The adventurous traveler will be glad to learn that white-water rafting on Uganda’s Nalubale River offers an adrenaline rush of a lifetime! Regardless of your vacation preferences, Uganda is happy to accommodate. Enjoy action-packed days, relaxing outings in picturesque locales, or a perfect combination of both. With all of these options (and more!) 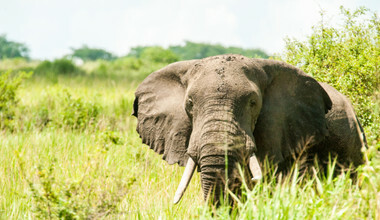 open to you, luxury Uganda private tours are favored options for new and experienced travelers. 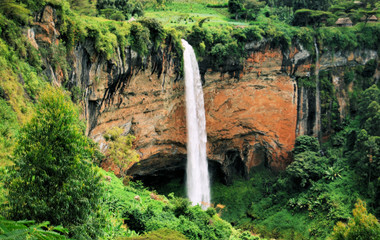 A great country for year-round tourism, whether in Uganda doesn’t significantly vary. 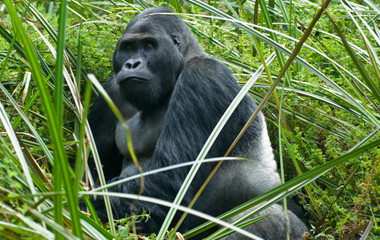 The two driest seasons, however, between January-February and June-September are the prime times to go gorilla trekking.